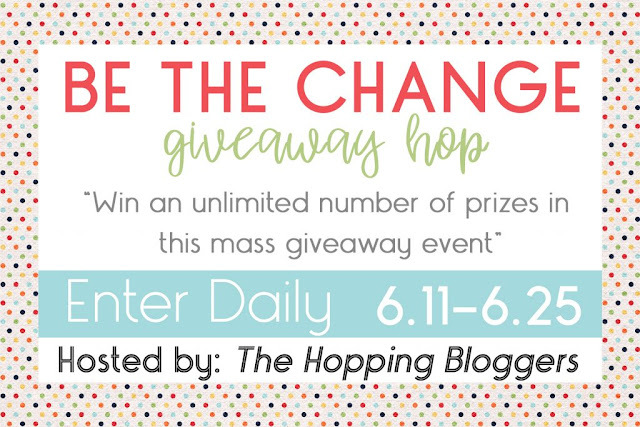 Enter to WIN a $50 Oriental Trading Gift Card! Oriental Trading is my go to spot for all of our party supplies! my mom was a teacher for many years and she loved the quality craft projects she could find without breaking the bank. 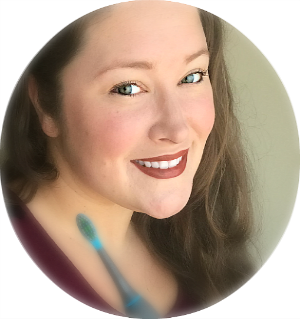 I am so excited to share the opportunity for you to win a $50 Oriental Trading Gift Card! We have worked with Oriental Trading for many of our famous birthday parties! Including Paw Patrol, Thomas the Train, Disney Cars, My Little Pony, Pokémon, Disney Princess. We also have been getting our Halloween costumes from them for a few years now! 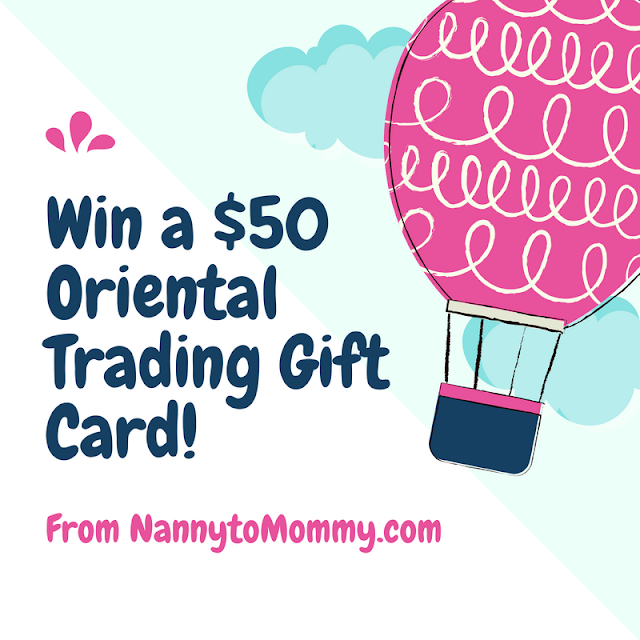 One lucky Nanny to Mommy reader will win a $50 Oriental Trading Gift Card. Just follow the prompts on the Rafflecopter below to be entered to win! Open US only, must be 18+ to enter. 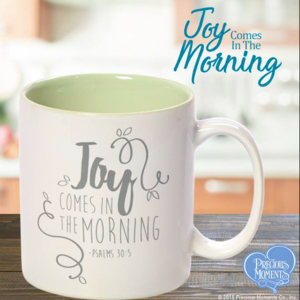 This giveaway widget is hosted by Oriental Trading and not Nanny to Mommy. All winning entries are verified. Please follow us on Facebook to stay up to date with our current giveaways. Good luck! $50 Oriental Trading Gift Card Giveaway from Nanny to Mommy! Nanny to Mommy and participating bloggers are not responsible for sponsors who do not fulfill prize obligations. Oriental Trading is in charge of this giveaway widget and not Nanny to Mommy. 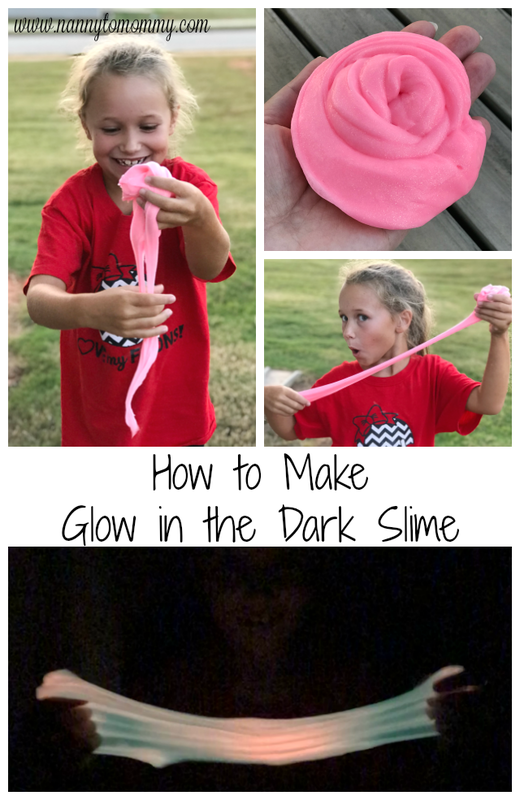 This contest will run through June 25, 2018 at 11:59 EST. No purchase necessary. US entries only. Must be 18 years or older to win. This promotion is in no way sponsored, endorsed, or administered by or associated with, Facebook. You understand that you are providing your information to Nanny to Mommy and not to Facebook. Please note that Nanny to Mommy and other participating bloggers are not responsible for sponsors that do not fulfill their prizes. We have represented each sponsor with the expectation they will fulfill their prize in a timely manner. We will contact the sponsor regarding your prize(s). The sponsors, in most cases, are shipping their items to you directly. I will make every effort to assist you obtaining your prize. If there is an issue with a sponsor, please notify the blog you won a prize from within 4-6 weeks for assistance, after that we may be unable to assist you. Oh wow!! That would be awesome to win! I used to use them all the time when I was teaching!